Roof cleaning needs to be done every 10 years, or whenever you feel you want to refresh the look of your home. 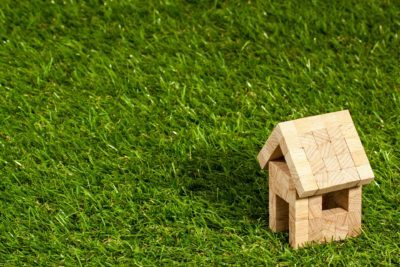 It is impossible to avoid dirt build up over the years, especially if you live near a busy road. Particularly on terracotta roofs we see a lot of build up of moss and lichen along with the dirt. 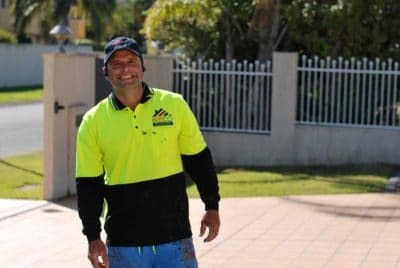 Customer’s are often surprised after their roof is cleaned at what colour their roof actually is hiding under the dirt layer. 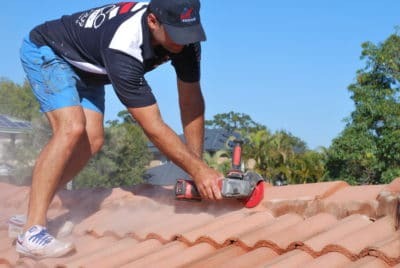 Cleaning your roof will certainly remove the dirt build up, but keep in mind that at such high pressure you are stripping back your tile leaving it exposed. It is always best to reseal your tile with a quality product to extend the life of your tile. This ensures your roof tiles do not start to break down and need replacing. Painting your roof will always be cheaper than a new roof! 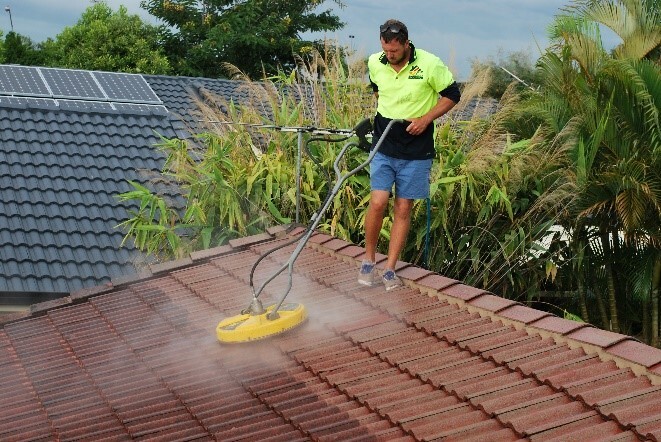 Roof Cleaning is a very important component prior to painting your roof. If paint is applied to a roof that has any dirt remaining, within as little as a couple years you may be looking up to peeling, cracking, flaking paint and an expensive bill to have that peeling paint removed! At Brisco Roofing we guarantee that our roofs are cleaned 100%. This will be cleaned one of two ways, with either a Whirlaway or a Turbo Head. Each high-pressure clean runs at between 3,500PSI – 4,000 PSI. This is followed by cleaning the nose of every single tile and a final rinse down of your roof to ensure there is no dirt remaining on the roof after your roof cleaning is complete. Your roof clean is imperative to ensure your Primer, Sealer and Paint all adhere correctly to your roof. As we ensure every roof is cleaned correctly, we know you will be looking up with pride for many years to come. We back our workmanship and products with our 10 year Brisco Roofing warranty. 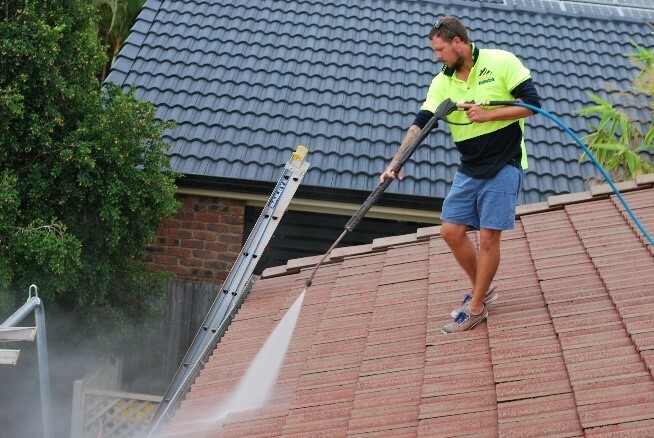 Once your roof is cleaned, we will then go around your home to ensure any overspray is removed and your house is cleaned down. 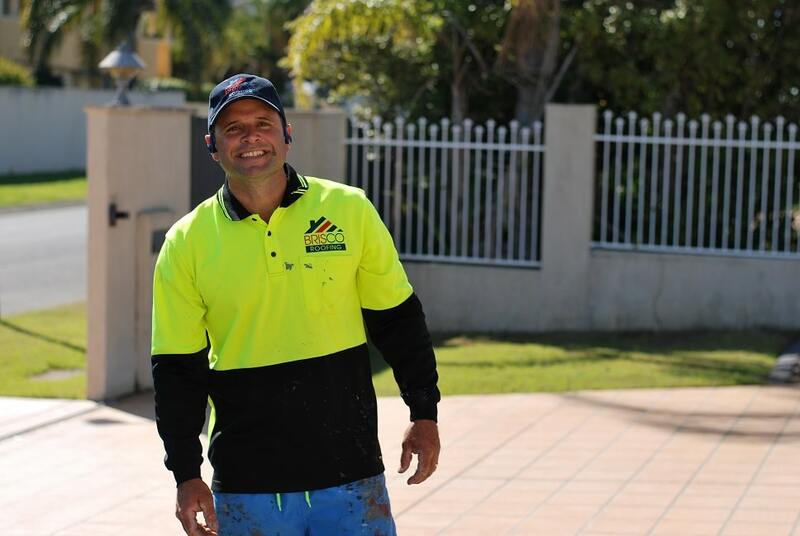 We ensure at every job to take great care to be respectful, tidy and leave the premise in the state we found it.